Because of the SEREM Process Automation Center, the company will continue to improve the quality of its services, anticipate problems, lower costs and guarantee that its services are always available. Which tools we will use to automate? How do we carry out this automation process ? We anticipate problems, lower costs and guarantee that your services are always available. Companies have to adapt their products and services to the new expectations of the market: digitisation, mobility, time to market, etc. This scenario obliges companies to improve and automate their processes. Automation makes it possible to meet these goals and achieve even more, including reducing costs, improving quality and changing the company culture. Automation makes resources more efficient (avoiding carrying out repetitive tasks with little added value), prevents operating errors, facilitates corrective and preventive maintenance, standardises knowledge, standardises the process, etc. Serem can help you to automate your processes and services. We are experts in transformation methodologies and automation products. Our team is trained and certified in the DevOps, Agile and ITIL methodologies. We are partners and distributors of software such as ServiceNow, Automatic, etc. Which tools will we use to automate your company’s processes? We work with all kinds of solutions. One of these is ServiceNow, the best process automation tool, considered by Gartner to be one of the leaders in transformation. 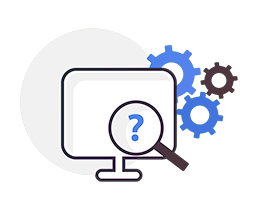 We have different methods of implementing ServiceNow depending on your company’s needs: ServiceNow Enterprise, ServiceNow MSP, DevOps with ServiceNow, ServiceNow Training follow-up. 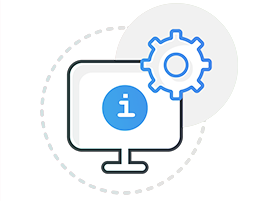 We also expand your capabilities by connecting test automation, roll-out automation and virtual support tools, etc. How do we carry out this automation process simply and quickly? 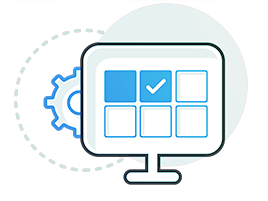 The best guidelines for carrying out process automation are provided by the DevOps methodology. 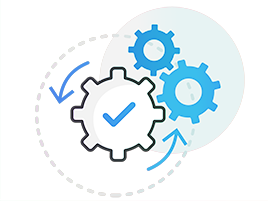 DevOps is the most effective methodology today since it permits gradual implementation based on quick wins and with constant feedback from the customer. A level 1 helpdesk is a support centre that carries out somewhat repetitive tasks with little added value. Many tasks depend on shared documentation. We can automate level 1 support by integrating the capabilities of ServiceNow with artificial intelligence tools. Imagine that a company user can chat with a root to resolve an incident. 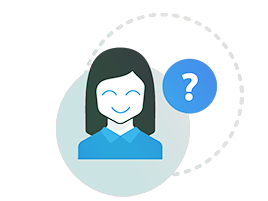 Requests are solved more quickly, support team costs are reduced, there are fewer turnover problems, etc. 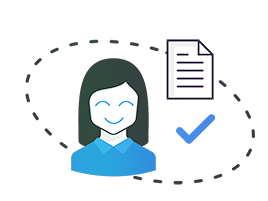 We offer a system that permits information to be provided to employees and improves the management of the different routine tasks by the HR team: questions about payroll, absences, new employees, etc. 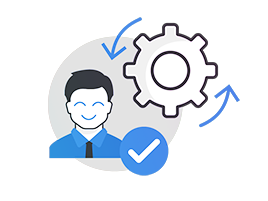 This assistance can also include an automated onboarding process, in which the tool manages all the tasks, ranging from approving the hiring of an employee to purchasing and configuring all the materials that this person is going to need, creating all the accesses to company applications, e-learning courses, etc. With ServiceNow, for example, meeting rooms or parking places can be booked or cancelled using a mobile phone. This includes all types of reports and reminders that are sent one day and one hour ahead that the room has been booked and that it can be cancelled if it is not going to be used, etc. ServiceNow is the ITSM tool recommended by serem for speeding up the digital transformation of your company.